Estimated costs-per-month for Elmcroft of Ontario are about $3,933. 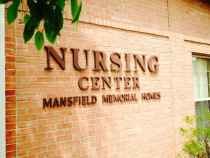 This is greater than the $3,470 estimated cost in the city of Mansfield. While the nationwide estimated cost is about $3,500, Ohio is about $3,971 per month. 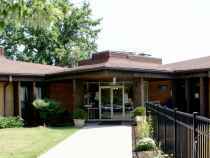 Elmcroft of Ontario is situated within Mansfield, Ohio. They offer senior care in a well-managed housing facility for senior citizens. The zip code of 44906 which this community is located in is a generally middle class area. It has an average per-family income of $38,759. It has a medium-density population, with approximately 16,718 people in the neighborhood around the community. The community is located around many local conveniences, which include healthcare services, retail shopping, and religious services. There are 20 churches within four miles, including Dunn Norwood C, Abundant Life Tabernacle, Community Baptist Bible Church, and Christian Life Ctr. There are 5 pharmacies within one mile of the community. They are also just 3.9 miles from Medcentral Health System. 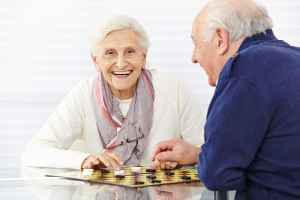 Elmcroft of Ontario offers the following types of care: assisted living, independent living, and dementia care. 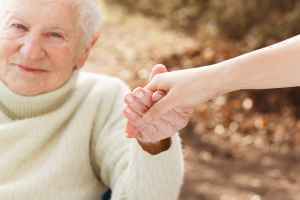 They are a good choice for people who need help with routine chores like meal preparation, bathing, and house keeping, but who are still mobile and are somewhat independent. Also, they can provide for those who are independent and self-sufficient but also want a maintenance-free lifestyle with services like on site maintenance, assistance with house cleaning, and social activities. 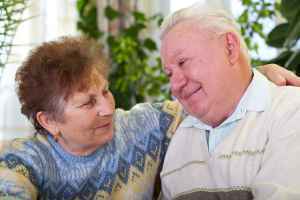 Additionally they can offer care to people who are at early to late stages of Alzheimer's Disease and who need special attention and care for their own safety. This provider boasts assorted room amenities like in-suite kitchenettes. Additionally, they have several housing choices that include efficiency apartments. Finally, they have several facility amenities such as a shared living room, a swimming pool, and a community dining hall.